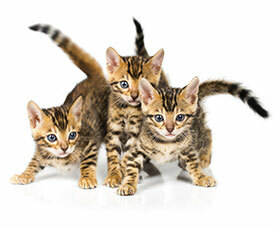 We're Abbotsford vets dedicated to providing excellent care. Call to learn more. We are open 7 days a week with a highly trained staff to offer advice and care designed for your pet's individual needs.